The Stingeries: The Art of Marriage and Hern Visit! 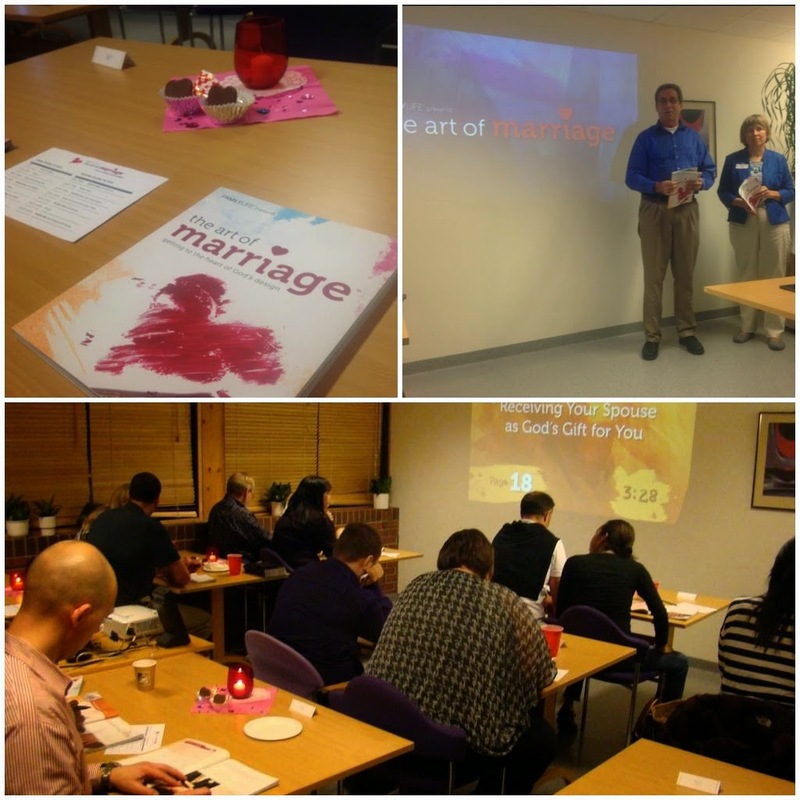 Remember back in August when we announced that The Art of Marriage was coming to Stavanger?? Well it happened ya'll - October 17 and 18th! And it was a wonderful weekend! We were nervous leading up to the event and could feel our marriage under additional stress and attack. (Seriously, so many friends shared with us that they faced some hard times when doing something for the Lord - which was reassuring, but still challenging!) 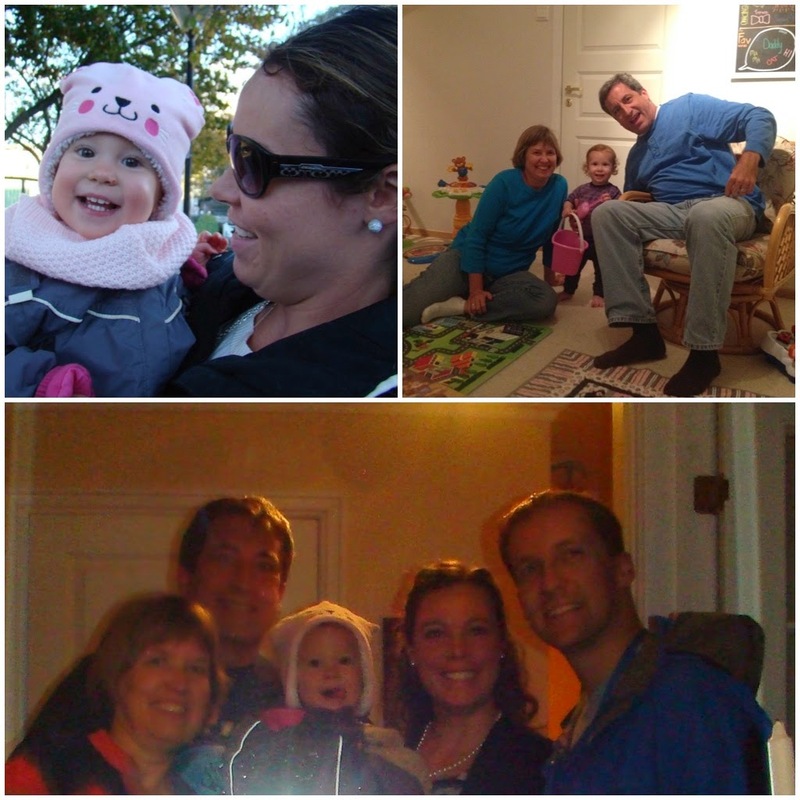 We leaned on friends for prayer support and encouragement and it was so appreciated! Bret and Elizabeth Hern were able to come visit Norway for the week and were a tremendous help with the conference - I really don't think we could have done it without them!! They also brought lots of fabulous pumpkin desserts for us to share during the conference. 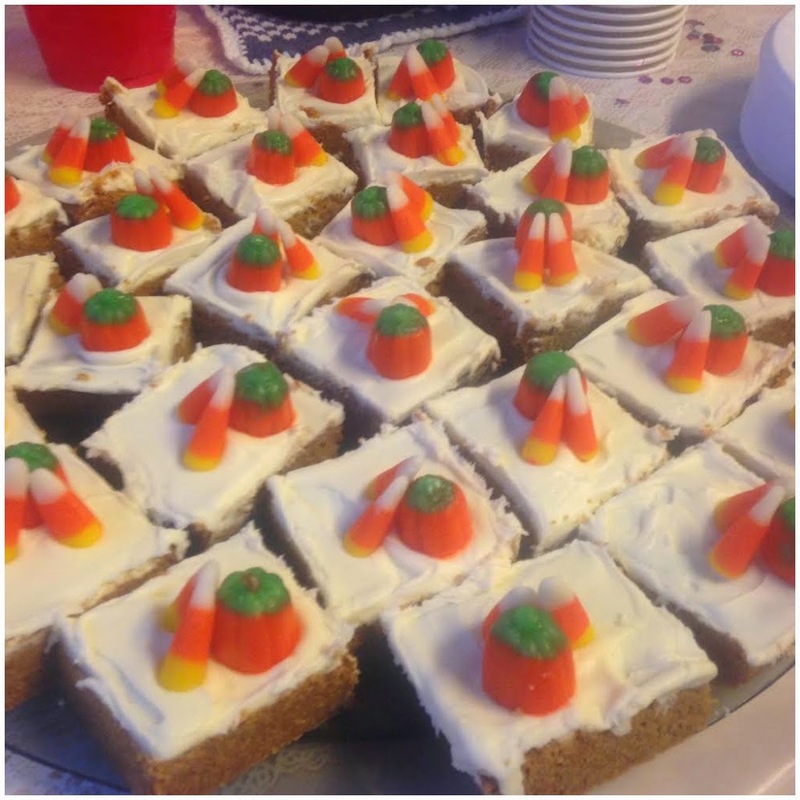 Pumpkin spice bars with cream cheese icing? Yes please! We feel so blessed that they were able to come and excited that we were able to help coordinate the conference here. The feedback we received from couples was very positive! If you are in the Stavanger area and didn't get a chance to attend, we have extra manuals and the DVDs that we can get to you - just let us know!